Starboy records manager and bleeding edge act, Ayodeji Balogun, referred to expertly as Wizkid, has declared his aim to stop music briefly. The "Fever" crooner took to the miniaturized scale blogging website, Twitter, to declare that he would take a much-merited rest till March, 2019. 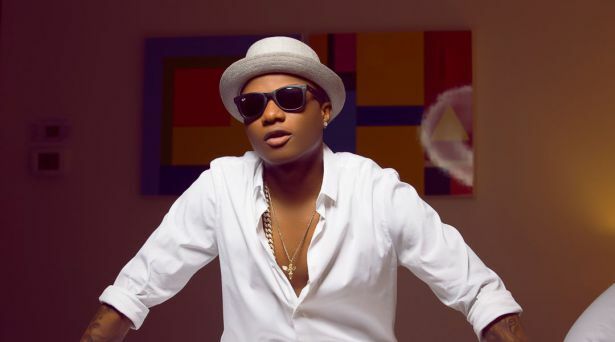 Wizkid, who did not uncover the purpose behind his expected break, transferred on Twitter a video of him playing around with his group individuals with the inscription: "Gone till March! Much obliged to you".